The admission test of MBBS/BDS 2016-17 session will be held next September. Health Minister Md. Nasim informed it in a meeting at the chamber of Ministry. The Health Minister asked for suggestion to take necessary steps to make sure a flawless test. 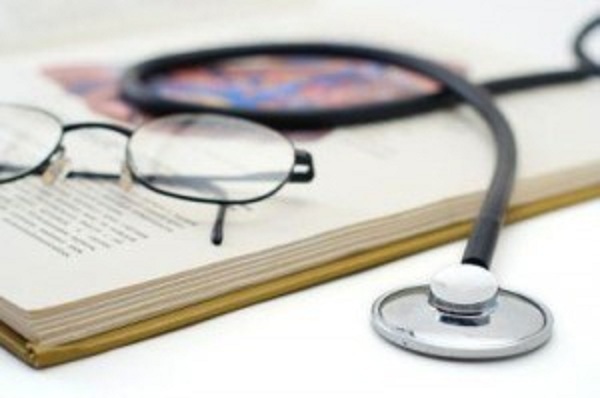 There have been a lot of controversies about last medical admission test. Keeping this in mind, The Director General of Health Department Md. Nurul Hoque described the steps taken to take a flawless admission test this year. The measures taken by the Health Ministry was praised by the journalists. Principal of Dhaka Medical College, Senior Officials of Health Ministry, Officials of Bangladesh Medical and Dental Council and senior journalist were present in the meeting among others.